With December in full swing, you’re probably getting ready for friends and family to arrive and to stay with you for a few days, if not longer. Your plan is to head to the grocery store, stock up on all the staples, and have plenty of snacks and options for lunch and dinner. However, after a few days in the house together, you and your relatives may be ready to get out and experience the city, and at Moto-i, we’re more than happy to welcome large groups during the holidays. As one of the best Japanese restaurants in Minneapolis, we would love to have you stop by for lunch or dinner! If you’re someone who loves to plan, you may not like the idea of simply heading out into the city and figuring it out as you go. Spontaneity can be good, but if you want to know where you’re going to eat while you’re out and about, it’s good to make plans in advance. With our online reservations through OpenTable™, you can book a date several weeks in advance, so if your family is arriving on the 22nd of this month, you can make a dinner reservation for that night. We love large groups, but if your party is going to be larger than 20 people, please give us a call at (612) 821-6262 to provide more details. If you’re the opposite of a planner and you prefer to play things by ear, you might not know what your plans are until you’re in the city. 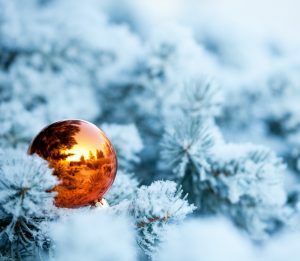 With so many things to do during the holidays in the Twin Cities, you may not realize you’re hungry until it’s well past lunch or dinner time. With all of your relatives with you, chances are somebody is going to ask or mention when the best time is to eat, and since we’re open seven days a week until 2:00am, you won’t have to worry about missing out on delicious Japanese cuisine. Your family may have come a long way to see you, and once they’re here, they may not feel like going anywhere. Your traditions may include staying in and ordering food for delivery while you watch classic holiday films, and if you’re in the mood for Japanese food from our restaurant, then you’re in luck. Moto-i can be found on Bitesquad, and you can order online by simply clicking the button in the upper right corner of this blog post! From there, you can order miso soup, rangoons, okonomiyaki, and much more. We offer delivery from 12:00pm until 10:00pm, so if it’s getting late and you’re thinking about dinner for everyone, we’ll be here to help. 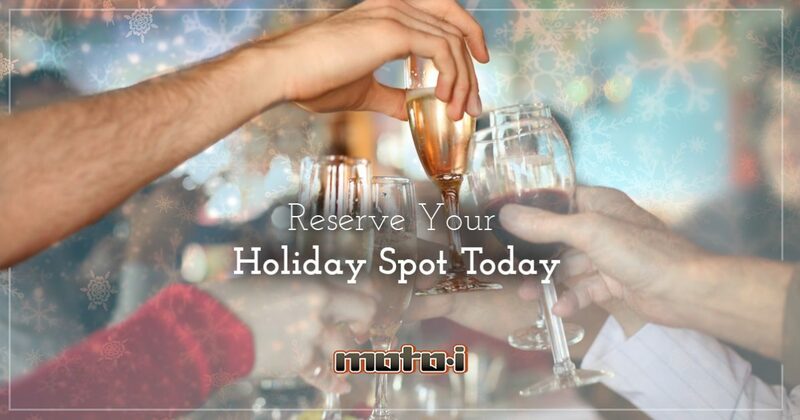 At Moto-i, we want to make everyone’s holiday season a happy one, and if you’re looking to make a reservation at our Japanese restaurant, you want to stop by while you’re out shopping or sightseeing, or you want to order online and stay in where it’s warm and cozy, we’ll be here. We can host large groups, we can put tables together when you arrive, or we can deliver delicious cuisine right to your door. Whatever you feel like, we can do! If you have questions about our menu, or you’d rather make a reservation over the phone, please contact us today. If you want to host a family party in our restaurant, we can make that happen as well. Our private event spaces can hold large groups, and we’ll make sure everything is set up before you arrive.